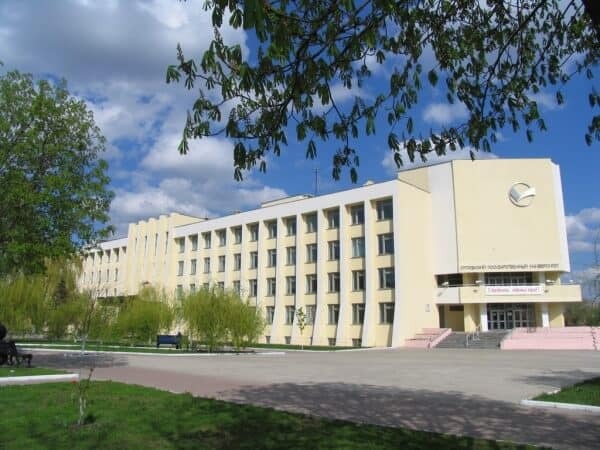 GOMEL STATE MEDICAL UNIVERSITY – Belarus has an advanced system of education. Training of medical professionals is based on the up-to-date education technologies of higher and medical secondary education in combination with high-tech methods of practical medicine that enables them to be competitive and flexible in the world labour market. Quality improvement of highly skilled specialists training at Gomel State Medical University, Belarus is based on updating structure and content of medical and pharmaceutical education, as well as curricula, on their upgrading and adaptation to high-tech and science intensive educational requirements and needs of practical public health, on the development of the methodical support and creation of necessary conditions for independent work of students and pupils, on the introduction of tele-education, other innovation technologies and methods in the educational process, on the optimization of the scope of theoretical and practical training at medical educational institutions, on continuous advanced training of teaching staff, on strengthening material and technical base of medical educational institutions. 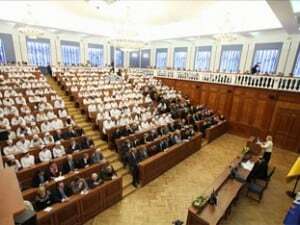 For the years of its existence, the Gomel State Medical University has prepared about 1500 doctors in 54 medical specialities. The graduates of the University work in clinics of different cities of the Republic of Belarus, Newly Independent States and Western Europe.The institute cooperates with educational and research medical centres on problems of medical staff preparation, medical research, organization of medical aid with leading universities of Russia, Ukraine, Sweden, Scotland, France, Germany, Poland, Japan. is a science and advanced technology, the latest equipment and modern teaching methods, and most importantly – talented teachers, students and graduates are in demand. The best results are achieved the best experts that allows the university to hold a leading position in the field of medical education in the field of medical science and health care. The activities of the university is aimed at augmenting the best traditions of the national high school, active integration of the University into the world educational space, the most complete and effective solution of tasks set by the state in a rapidly changing realities of XXI century. 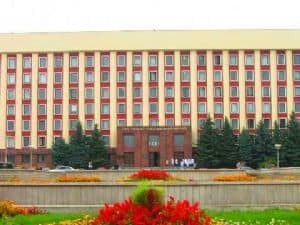 Preparation of the medical profession for foreign countries in the Gomel State Medical University opened in 2000, based on the decision of the Ministry of Health of the Republic of Belarus of 04.04.2000 № 08-28 / 2462 “On opening the Faculty training of specialists for foreign countries. 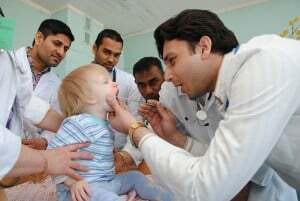 During its existence the faculty has trained more than 400 foreign experts from 30 countries.Currently, medical faculty of Gomel State Medical University trained more than 500 students from 36 countries: India, Syria, Pakistan, Sri Lanka, Yemen, Lebanon, the United States, Britain, France, Peru, Nigeria, and others. 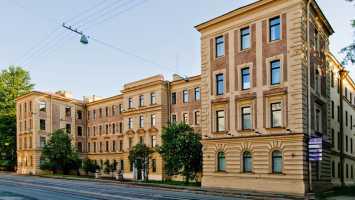 The clinical base of the University is one of the best in Belarus, where the advanced medical technologies on diagnostic and treatment of endocrinology, cardiologic, immunology, hematology, ophthalmologic, oncologic and other diseases are applied.